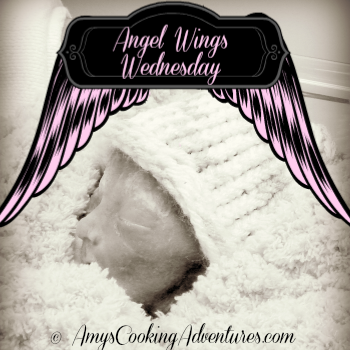 October is Pregnancy and Infant Loss Awareness Month, so it’s the perfect time to pop back in with some Angel Wings Wednesdays posts. I’m hoping to tackle a few things that have been on my mind for a while, but then, I’ve been procrastinating, so we’ll see how it goes. I’ve been composing posts in my head and then forgetting how I was planning to word things once I had a chance to sit down at the computer. Today I am just going to keep things easy and let you all know how things have been going. 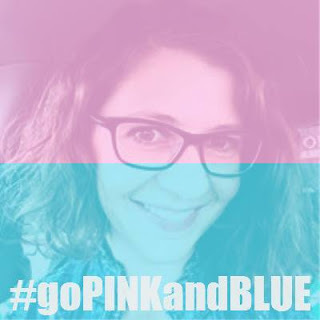 First off, I’d like to encourage anyone who would like to show their support to go to twibon, where you will about able to put a pink & blue overlay on your twitter or facebook profile picture with #GoPinkandBlue (don’t worry, it doesn’t cost anything). I can guarantee that your support will touch someone and support someone who was feeling alone. As for how we’re doing? We’re hanging in there. There are still hard days every now and then. Pregnant bellies are not my favorite thing to see, but they don’t ruin my day. Whiny pregnant ladies though? Good gracious, more annoying than ever, find someone else to complain to. Now there is a difference between someone legitimately asking for help (ie, I am so nauseous, what did you do for morning sickness?) 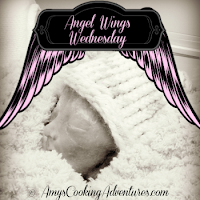 versus whining (ie, I’m so hormonal and uncomfortable, let me tell you all about it). But I’ve never been a huge fan of whining and drama, so that’s not really anything new. Dude and Spud still pray for their sister ever night and light a candle in her memory on Sundays. Dude has been asking for a new baby to come to our house to stay and not die in the tummy like Baby Sarah and that’s a tough one to handle. Maybe I’ll write about it if I have an epiphany. One thing I know for sure is that we have a wonderful support system of family and friends. I still have more thoughts to organize, so I’m going to leave it here until next week! 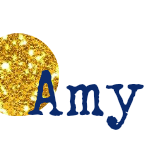 You are in our thoughts and prayers Amy.